#AusOpen's tweet - "Through four rounds, Rafa hasn't dropped a set. Frances Tiafoe: "He better get ready." Can't wait. 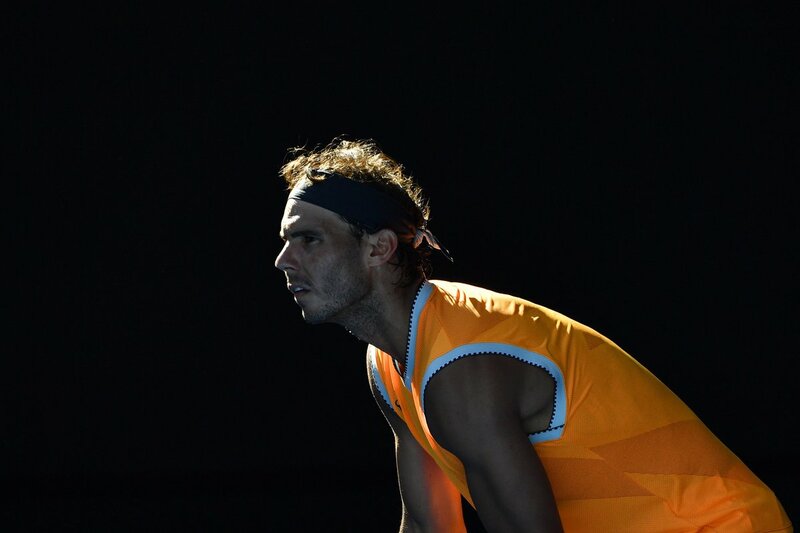 #AusOpen "
Through four rounds, Rafa hasn't dropped a set. 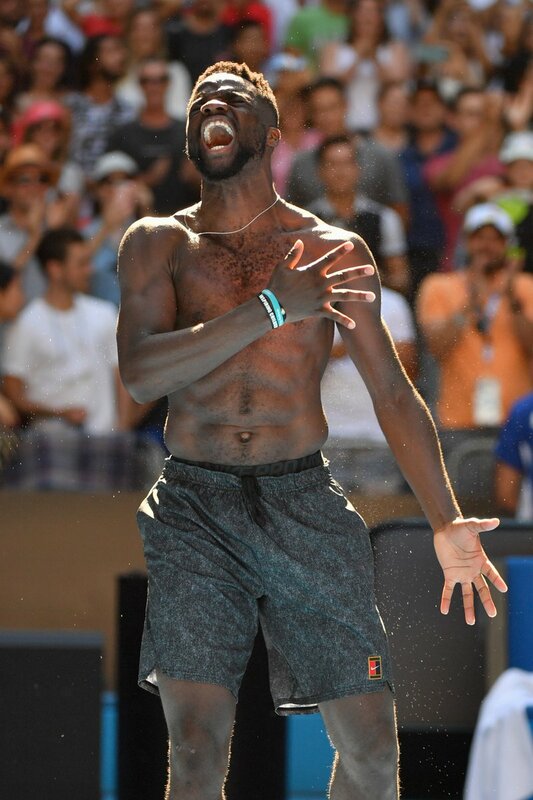 Frances Tiafoe: "He better get ready."